Accountable Care Organizations (ACOs) are groups of health care providers who come together voluntarily to give coordinated high quality care to the Medicare patients they serve. Coordinated care helps ensure that patients, especially the chronically ill, get the right care at the right time, with the goal of avoiding unnecessary duplication of services and preventing medical errors. 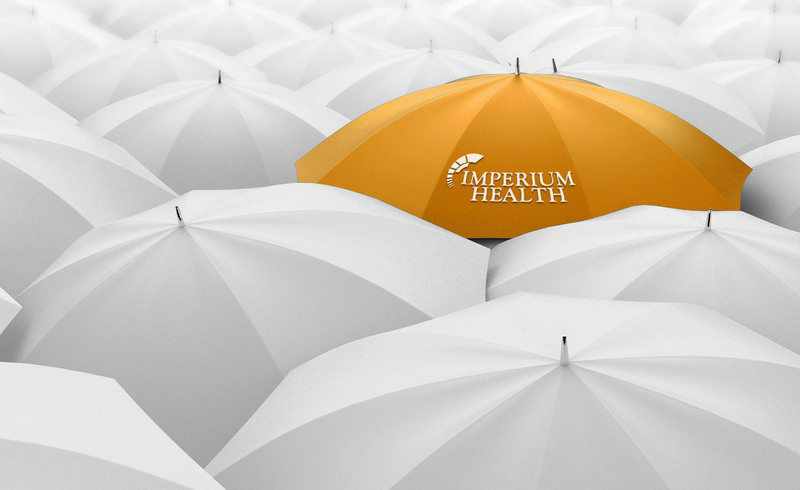 Imperium Health was among the first ACO enablement companies in the United States. Since inception, we have consistently been recognized as the best in Quality and Cost Control, generating over $62 million in Medicare Savings since 2012. 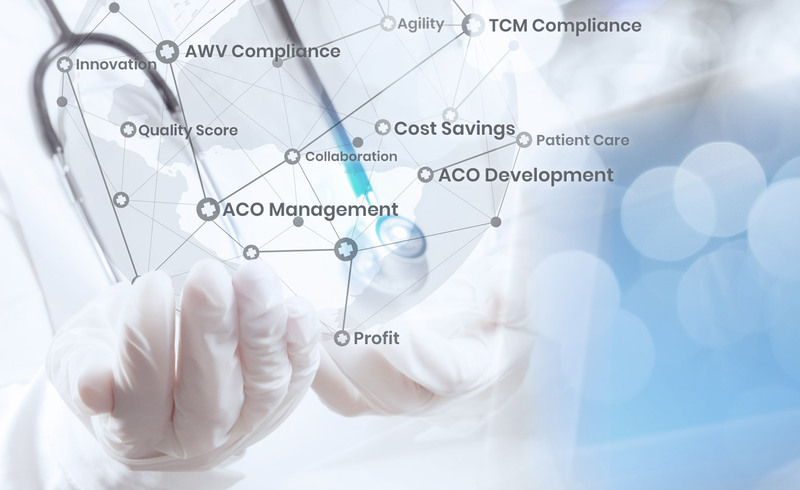 In 2018, Imperium was Number One in ACO development with 17 new ACOs. 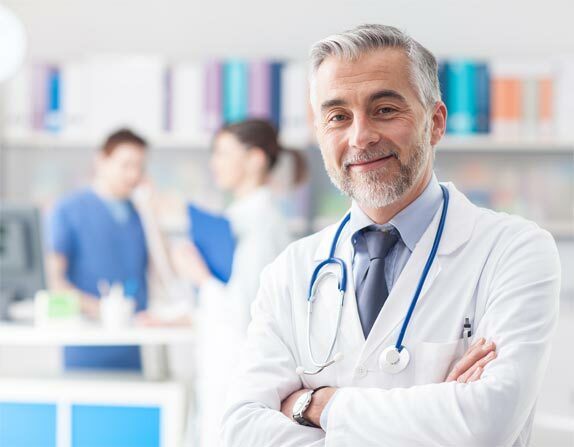 Consultation services are included in our suite of client offerings and provide experienced insight into ACO organization, structure, development strategies and criteria and ongoing ACO management services. 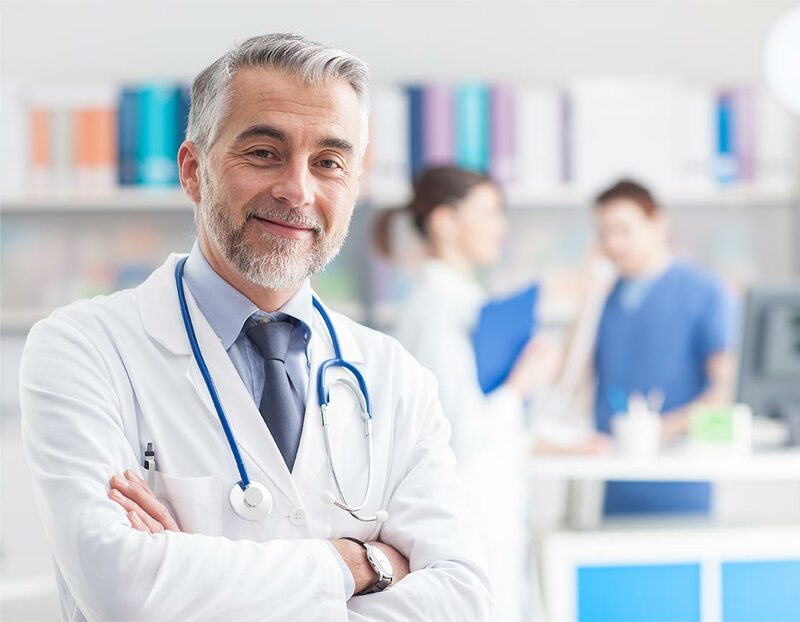 Leading a state-wide ACO comprised of independent primary care physicians has its challenges, but with the support of Imperium we have been able to transform our practices to deliver high quality, coordinated care and create benchmark savings for 5 consecutive years. 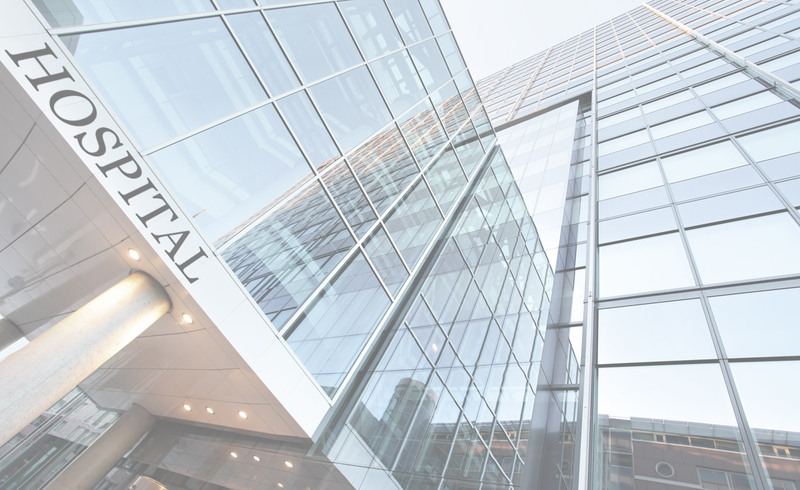 Pulling together provider groups and critical access hospitals across a 150-mile radius was an enormous undertaking but Imperium helped us accomplish this in quick time frame and build a successful ACO.